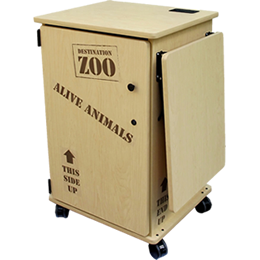 What are Classroom Zoo Carts? 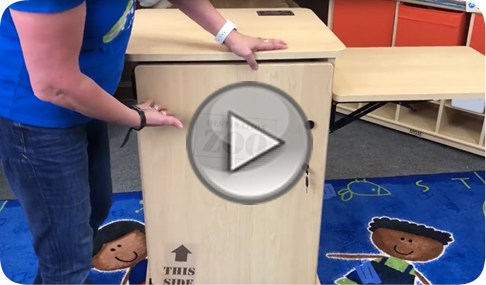 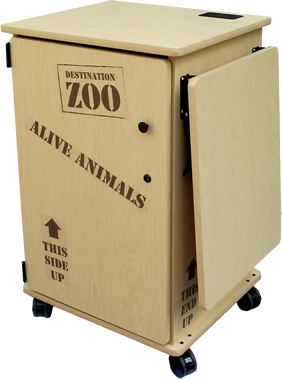 Our Zoo Carts provide mobility, security, and storage for your learning kit! 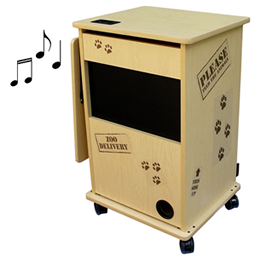 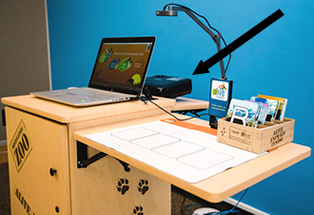 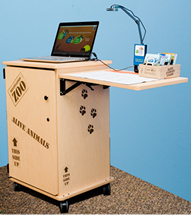 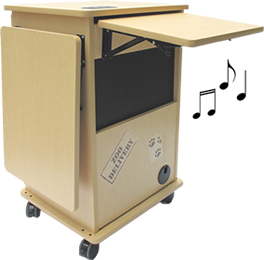 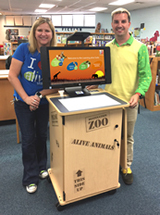 Teacher’s Zoo Carts are also perfect for Learning Centers and Media Centers!